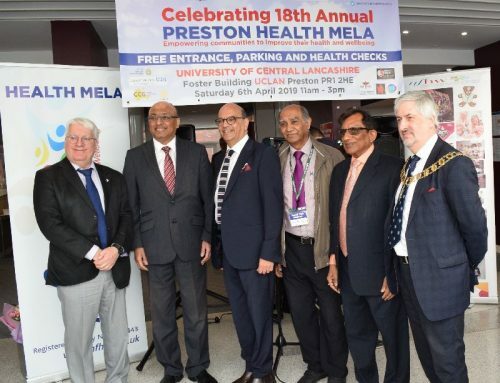 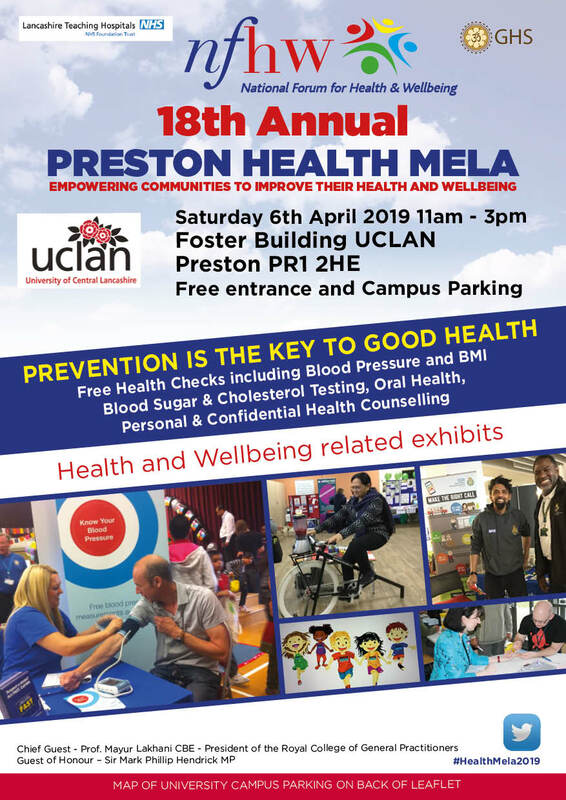 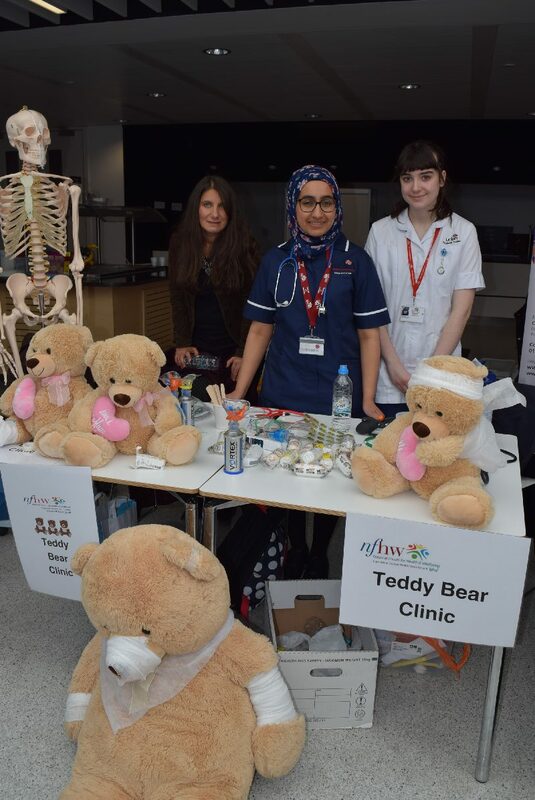 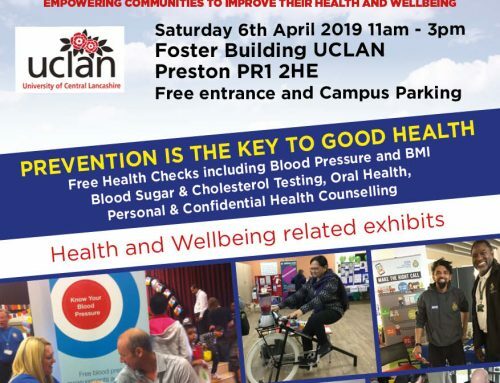 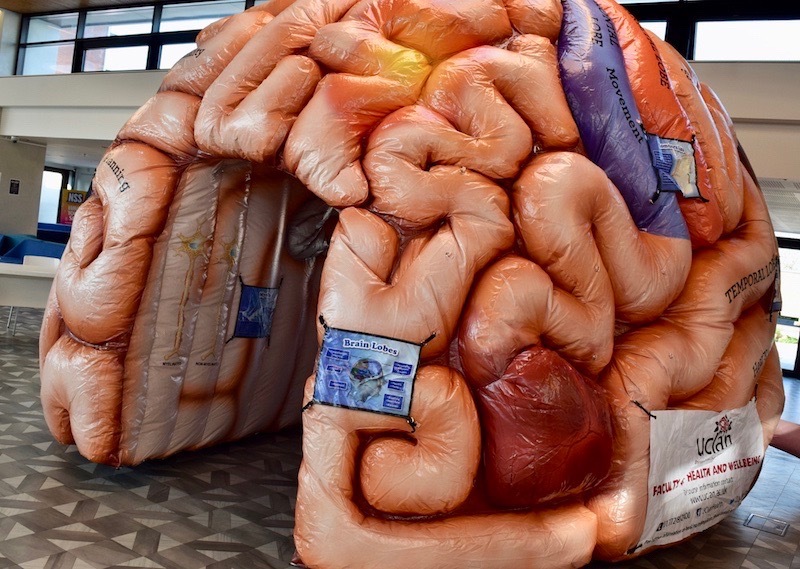 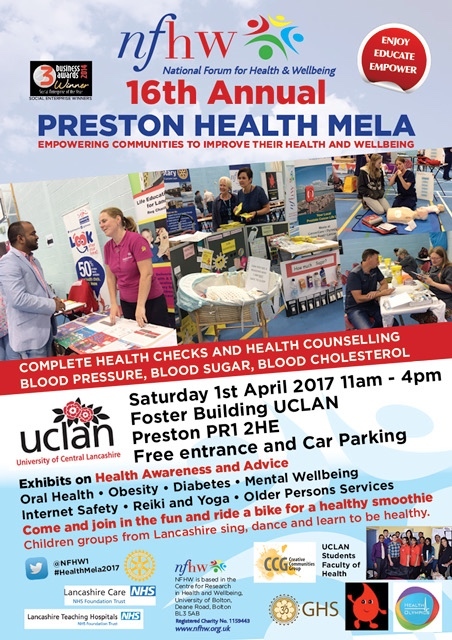 The news about the upcoming Health Mela to be held on Saturday on 1 April 2017 at the Uclan’s Foster building has reached throughout Lancashire via the airwaves. 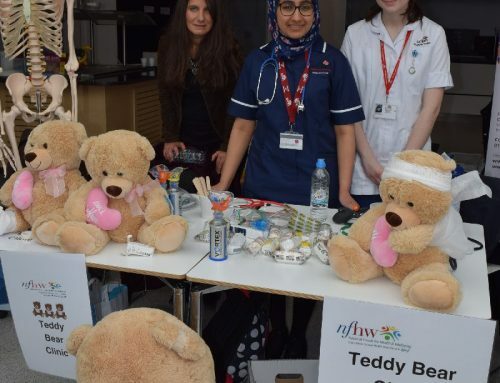 On 29 March NFHW’s members Derek, Viv and Sarifa were interviewed on the Radio Lancashire where they talked about the event. 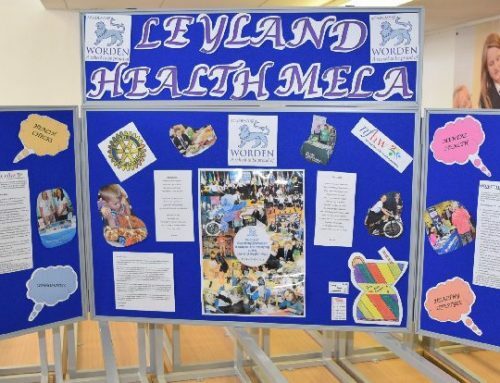 Sarifa explained about the event and invited children to participate in the show by demonstrating their various talents. 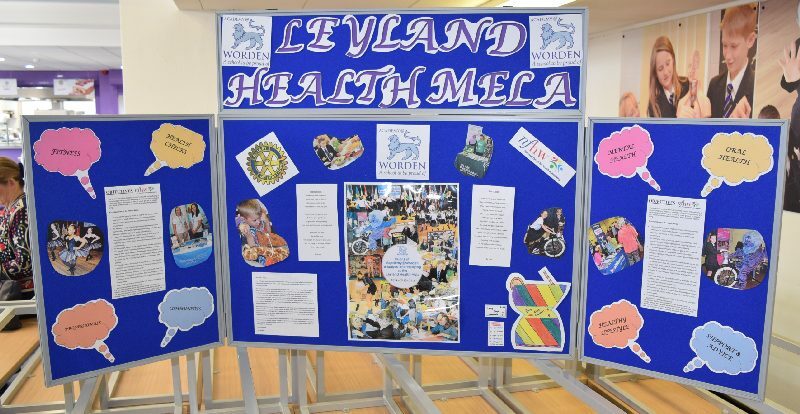 Derek explained how the event has grown over the years while Viv and Derek talked about the contributions from various NHS and other organisations. 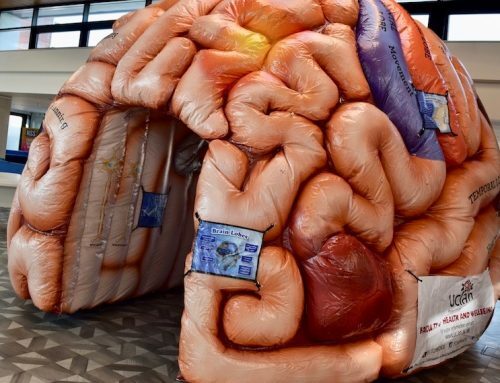 Start playing at 52 min : 35 sec.